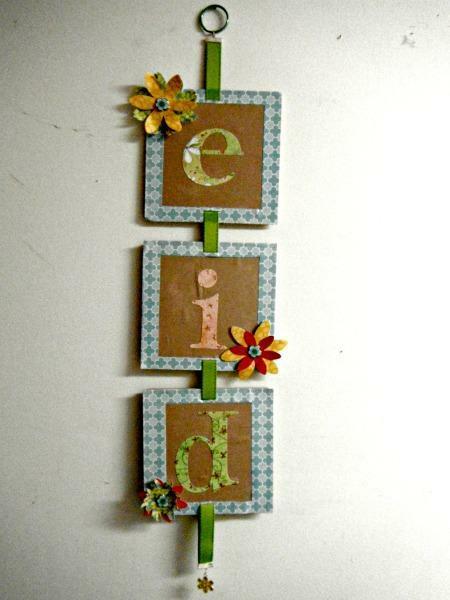 This listing is for an adorable Eid banner that hangs vertically!! 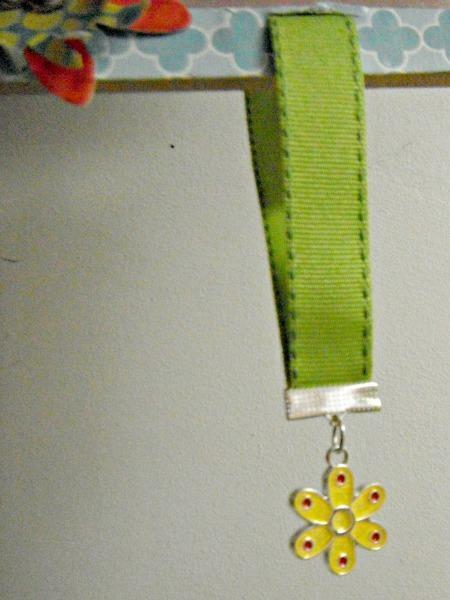 Making it great for doors, over mantals, or any other location in your home or office. 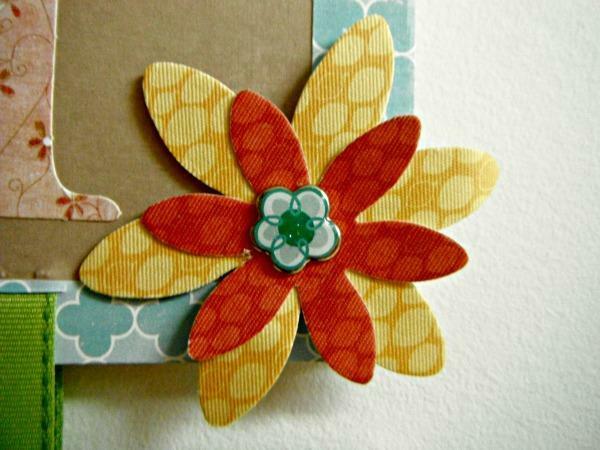 It will bring a bright spot to any holiday decorations. 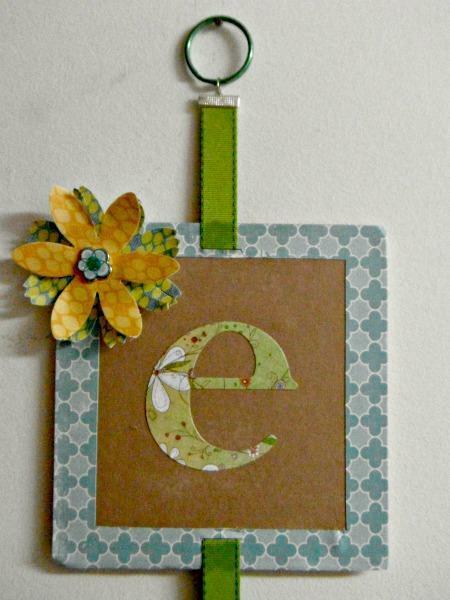 Each square is 6 inches, it comes with green ribbon and a coordinating flower charm hanging below.